British Columbia's Child Poverty rate stands at 18.6%, soaring above the national average of 13.3%. 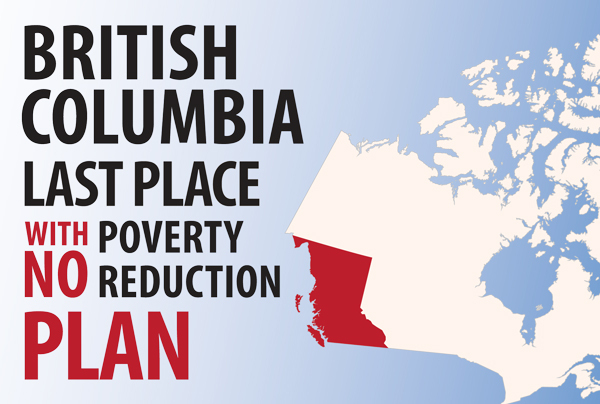 One in five children in British Columbia lives in a household that falls below the poverty line. Click here to read First Call BC's 2017 Child Poverty Report Card. 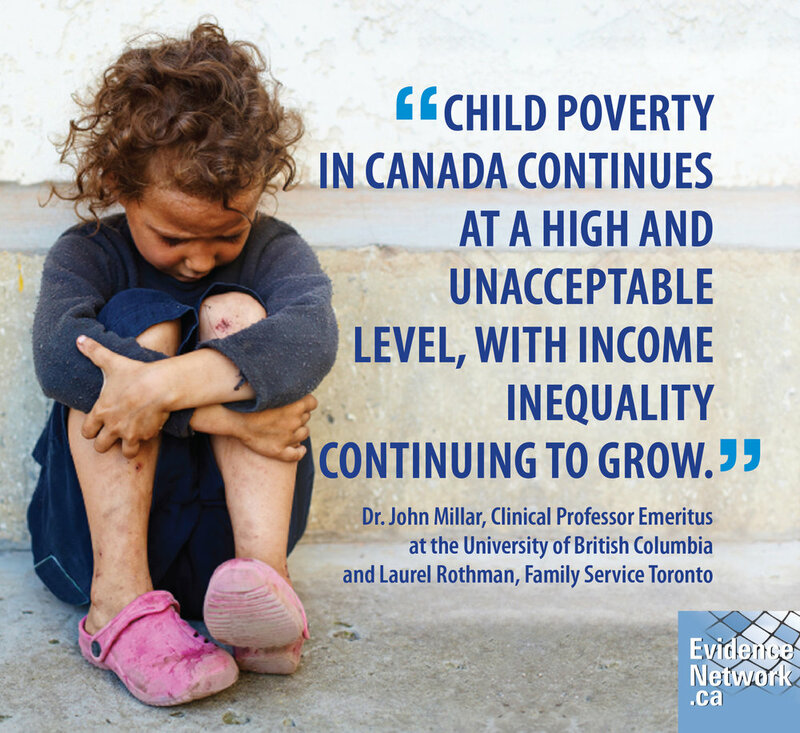 Learn More Child poverty in British Columbia is a social crisis that can no longer be ignored. Starts With One implores the British Columbian government and community stakeholders to take immediate action in order to alleviate the social crisis at hand. We will not stop our advocacy until all British Columbian children are able to grow up in the equitable environment that they deserve. Click here to read the Globe and Mail's analysis of First Call BC's 2017 Child Poverty report card. Why has BC failed to address its child poverty problem? Read an analysis by Gary Mason here. Learn about more about child poverty today. Click here to visit First Call BC's website, the leading child and youth advocacy group province-wide. An Interview with Scott Graham. Learn about his work as Associate Executive Director at First Call BC here. Our stronger community starts with one. Help us make a difference in British Columbia today.